Capturing and nurturing new leads from your website is a very common problem with virtually 99% of all websites on the planet. Here at SYNCRO we have developed a tool that will help you to potentially convert every single person that visits your website into a lead. Increase your sales, by using SYNCRO now. 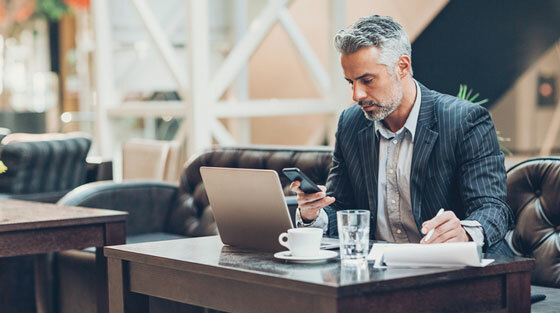 Our lead conversion, live chat software uses SMS to deliver the message to your sales people allowing them to stay on the go and do what they do best -SELL. Not only does our chat software send the message directly to your phone via SMS it has intelligence built in, in case you miss the chat request. I am going to outline a few of the features below that make our service unique and will help you convert more sales – best of all you can try it totally free with no commitment and we even help you to install it on your website. 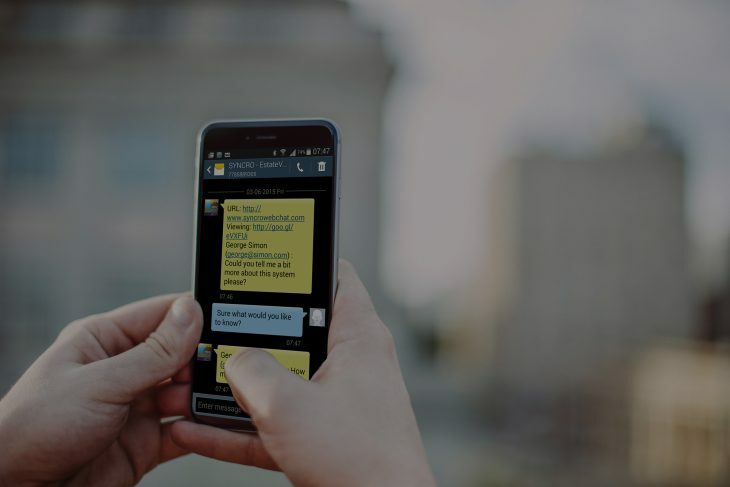 SYNCRO bridges the gap between standard live website chat software and SMS, by sending the conversation directly to your cell phone via text message. 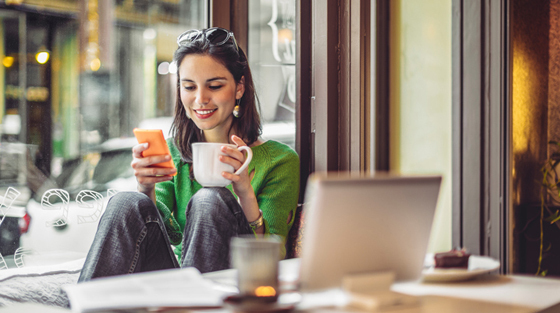 You no longer need to be sitting at your desk to talk to your customers. SYNCRO works on all mobile phones and best of all you do not need to download any apps or software for it to work. Setup is done in seconds, and all that is needed is your phone number to send the chat to. We at SYNCRO understand that with the hustle and bustle of life, you aren’t always able to respond to text messages right away, but don’t worry we’ve got you covered. 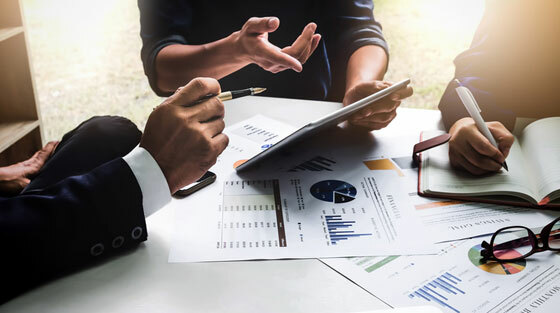 We have developed intelligence and logic tools to make sure that your customers aren’t left waiting for you to respond. This custom message allows the auto-response to sound a bit more human, and not auto-generated. It typically results in the user feeling more comfortable that you have responded, and they will leave their contact details for you to follow up with them when you are ready. 1000x times better than a standard contact form, which most chat tools employ when you are online. 3. Next click on the “Settings” tab, then click the “Chat Trigger” tab. 4. 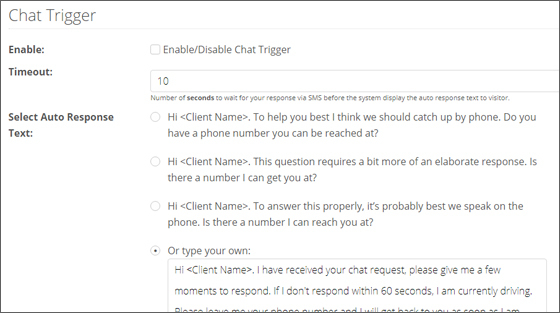 Next you’ll want to enable the Chat Trigger and set the number of seconds to wait for your response via SMS, before the system display the auto response text to visitor. 5. The next step is to choose the message you would like sent on your behalf. You can choose from one of our pre-written messages, and write your own. 6. Lastly, you can also set an automated Goodbye Text. 7. Once you have done all that, click on the “Save Changes” button. 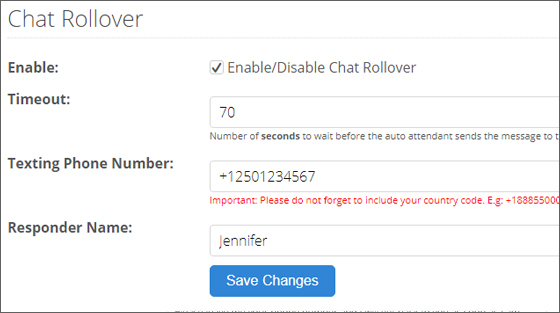 If you have a business partner or another sales person, you can also use the Chat Rollover feature. The Chat Rollover setting allows you to set another name and phone number to receive the messages, if you are unable to get to the phone. You can set the amount of time the software takes to switch to the rollover number, so that you still have the option to answer the message. But if you can’t, there’s someone else there who can. 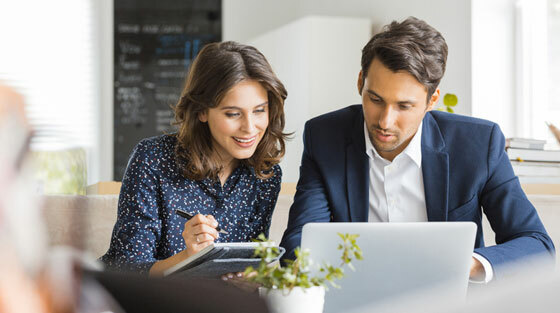 This feature is unique to SYNCRO and allows small teams to engage quickly with live chat request, improving the overall experience of every customer that comes to your website. If you have multiple partners or employees that you would like to receive the messages, then you can try using the Group Send option. The Group Send feature allows you to have multiple agents receive the chat requests all at once. The first person to respond now takes over the conversation. This option is great as it makes sure that your customer never has to wait, as there is always someone there! Can I customize SYNCRO to match my branding? Before SYCNRO was even a lightbulb in our heads, we were and still are, a web development company and marketing agency. 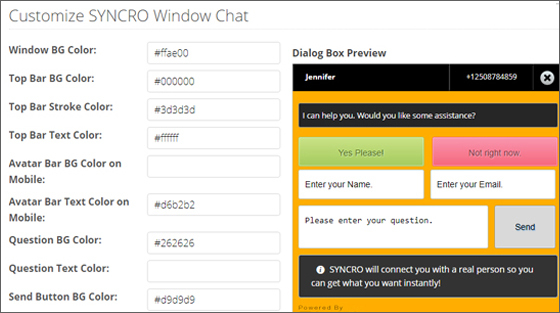 We understand the importance of your brand and keeping it consistent, so we developed the ability to completely customize the look of the SYNCRO online chat tool to match the look of your website. Visit our Latest Features page to see this, and all our amazing features in action. What else does your software do? Now that you have a bit of an understanding of what our online chat software can do, you may be wondering what else we have in store for you. We understand how infuriating it can be when you’ve misplaced someone’s contact information. So we’ve made sure that all leads through SYNCRO are stored and easily accessible in your SYNCRO account. All chat conversations are stored in the “Leads/Conversations” tab in your account. 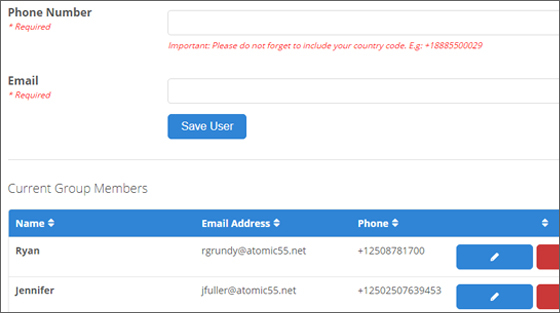 Did we also mention that SYNCRO has the ability to create a contact form to place on your website? Well we do! By clicking on the “PowerForms” tab you have the ability to create a contact form and embed it into your website, with just one small line of code. 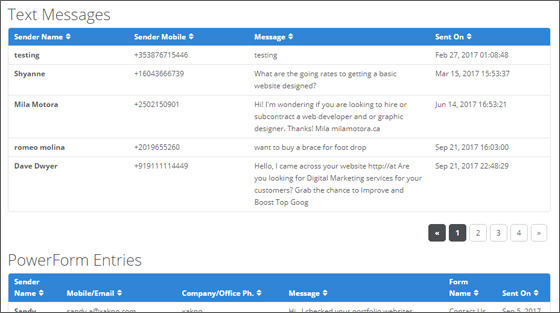 The leads from your contact form are also stored in your backend, in the same spot as the chat leads! This means ALL of your leads are stored in one convenient place. No more spending time sifting through past emails, or the garbage can, looking for the info you have lost. 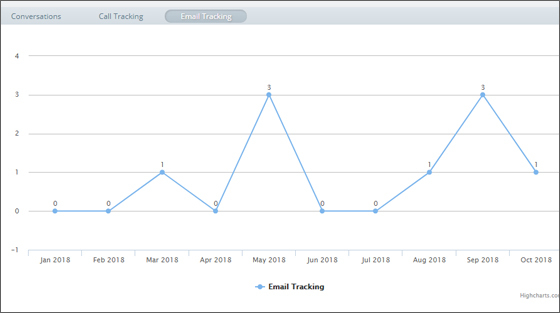 Understanding where your leads are coming from is huge for your business, so we have given you the ability to track your chats, emails, phone calls and more. 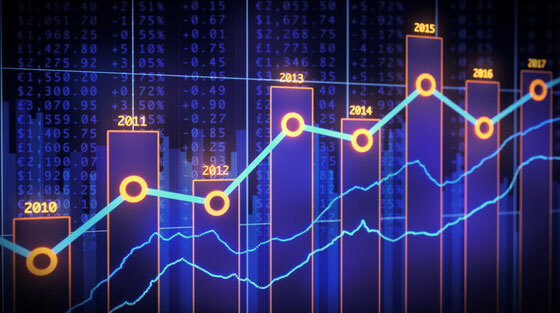 SYNCRO’s real time stat tracking allows you to get a better sense of how users are contacting you, and using that information in the future to build better lead generation strategies on your website. 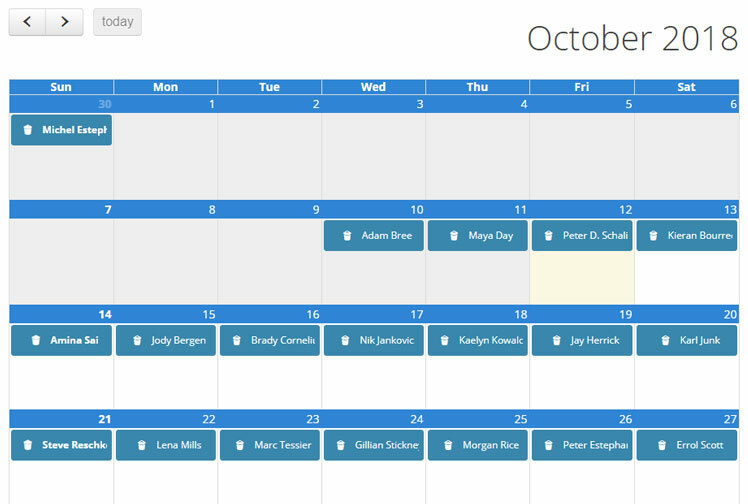 You can even use SYNCRO as an outbound sales tool, just ask us how! 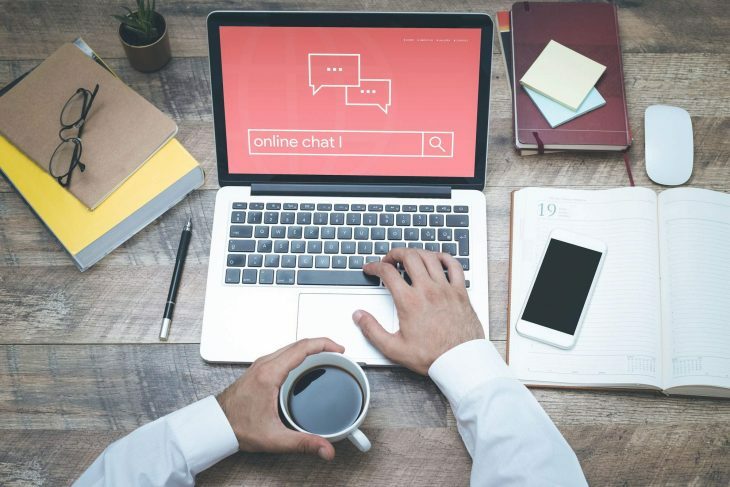 If you’re serious about lead generation and sales conversions from your website, our website chat software is the way to go. So what are you waiting for? Contact us at SYNCRO live chat to text today at 877-762-9453, or better yet go to our website https://syncrowebchat.com/ and start up a chat with us! 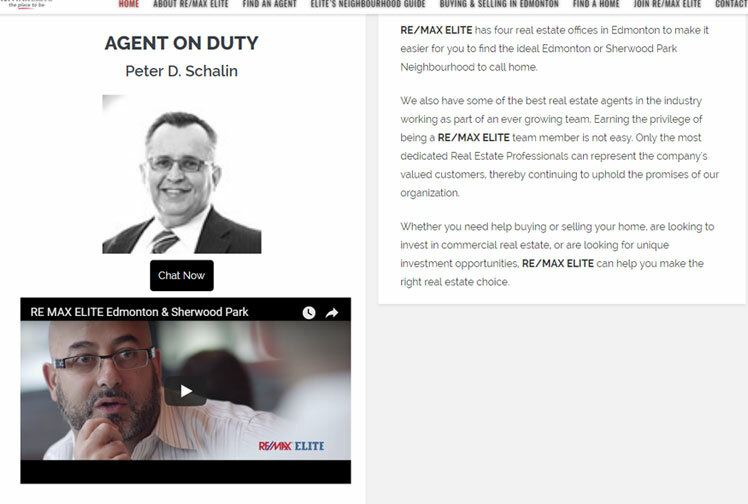 We’d be glad to chat with you, and get you started on the best decision you can make for your business.